Gott Nytt År / Happy New Year! While I know I have been a terrible blogger this year- I do appreciate all of you who stuck with me and are still around and reading this post! 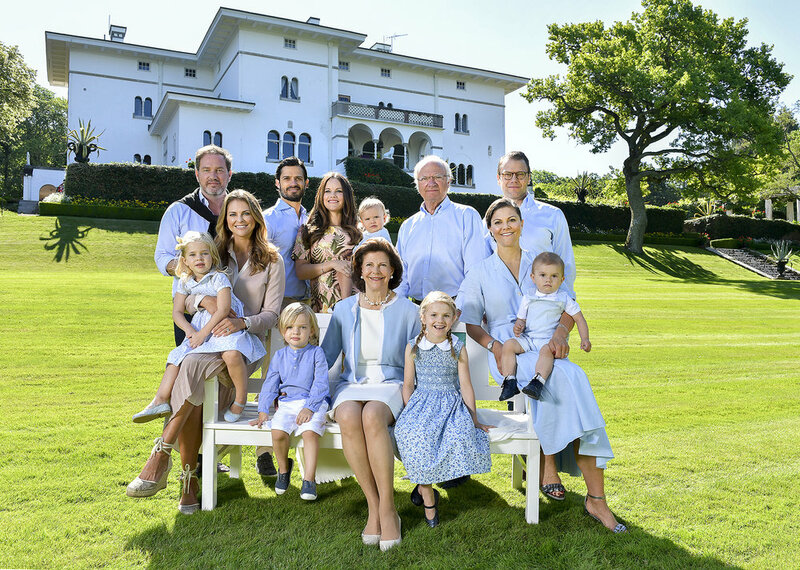 Last year, I posted a summary of the Swedish Royal Family's Days worked as well as the costs of their new clothing for the year, and it remains one of my most popular posts, so this year we decided to do the same thing! While some people count total engagements or events undertook, I like to count the days worked because that is what interests me (and is easier for me to count!) It is also really important to note that the royals work more days a year than this, this only includes the events that we got photos from or were on the public calendar. There is countless hours of preparation that goes into each event we see as well as typical office work that must also be done. This year, I have also included a table of the days worked per royal for the past 7 years- as you can see above- the numbers tend to stay pretty constant throughout the years. The numbers in blue are the years that the Princess gave birth, and as you can see the numbers go down in those years (as well as the following year's numbers in some cases). I am most surprised by Prince Daniel's numbers- this is the lowest his numbers have been in the past 7 years, while he and Crown Princess Victoria did take the first 2 months off to spend time with their family. Prince Daniel's meetings with GenPep are not always put on the public calendar so that may effect the numbers, but I have included as many as I knew about. It is often written about how much money Princess Madeleine spends, but she spent the least amount this year. Crown Princess Victoria spent the most, just like last year, but her numbers did decrease. However, as you can see by the number excluded- there are many more pieces that we don't have prices for. The numbers included above only include pieces debuted this year and only the pieces where the cost of the piece is known. Custom pieces or pieces where we do not know the designer for- are excluded from the cost (and therefore in the # excluded column). Now for my thoughts on the numbers: It surprises me how close Princess Madeleine and Princess Sofia's numbers are. The numbers include official events as well as "paparazzi" photos- which Princess Madeleine is subject to more of living abroad. I imagine if we had as many photos of Princess Sofia as well as Crown Princess Victoria in their "private lives" their numbers would also increase. I guess what I am saying is that Princess Madeleine's numbers offer a more fully rounded photo of her actual spending because we saw lots of her in private as well as in professional. If I were to estimate how much the Crown Princess actually spent in 2017 on clothes- I would say her number should be increased by 100000 SEK at least. She debuted 4 new gowns, a new set of jewels, plus a couple other custom pieces (that we do not know the prices for) that I expect would push her numbers up. Princess Sofia's numbers I would expect to increase by 60000 SEK at least. She debuted 2 new gowns as well as a few new coats (that we do not have prices on) which would contribute to her prices increasing. For Princess Madeleine, I would say her numbers would have the least increase- She debuted 2 new gowns and most everything else expensive she would have worn has been identified (and included in the total you see above). Because of this, I would predict her numbers increase by maybe 20000 SEK. 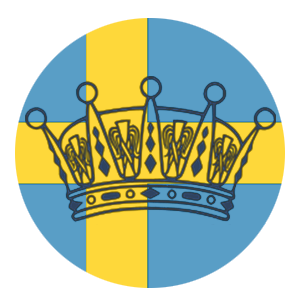 Another important note is that the Swedish Royal's clothing is paid for privately and therefore the cost really should not be our concern (but yet it is often talked about). Are you curious how these numbers match up to the costs of clothing spent by other royal ladies around the world? Check out UFO No More's Post featuring the cost of 10+ Royal Ladies! If you would like to use these numbers for your own article- please make sure to credit me and link back to my original post. If you have any questions or want more information about the data posted here, send me an email.